Truth triumphs! Vijay TV has unveiled a promo recently wherein it talks about the escalating crime scenes around the society. Now Vijay television is all set to bring back it’s most acclaimed show Nadandhadhu enna kutramum pinaniyum which will commence from august 29th, 2016 every Monday to Saturday at 10 PM. 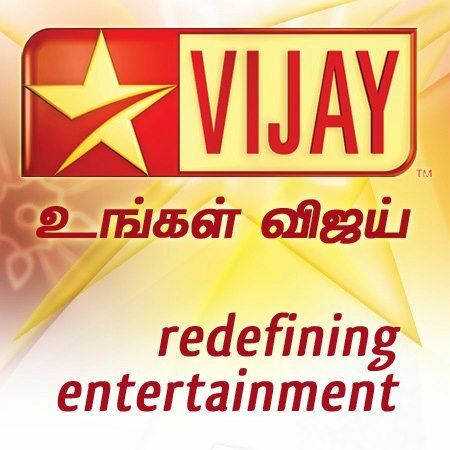 Notably, Vijay TV is the frontrunner in bringing crime based shows in Tamil Television industry. Nadandhadhu Enna Kutramum Pinaniyum a crime show based on true and factual incidents happening in the society. Apart from the sensationalized crimes or issues, the show will create awareness about the issues which the viewers are unaware of. The show attempts to bring the real life crime happenings around the society to the spot light. It will explore the most unfortunate crimes scenes from every perspective possible. Despite speculations that embrace a crime scene, the show will try to bring out the truth to the limelight from the credible or primary sources possible. The show will also talk about the state of mind of the assailant or criminal from a psychological perspective as well. Nadandhadhu Enna Kutramum Pinaniyum show will present the actual crime scene or the event in an unbiased manner. Vikraman will be the presenter for this show. Vikraman has began his career into media as a reporter, later he tried his hands on acting. Notably he also did a crucial role in Vijay Television’s Vijay chithiram, in a movie called Mehar. Every week the program will also features ghost stories and paranormal investigations with Mr. Rajanarayanan. Raja Narayanan is renowned presenter who was last seen as a presenter for the show Mun jenmam in Vijay Television.